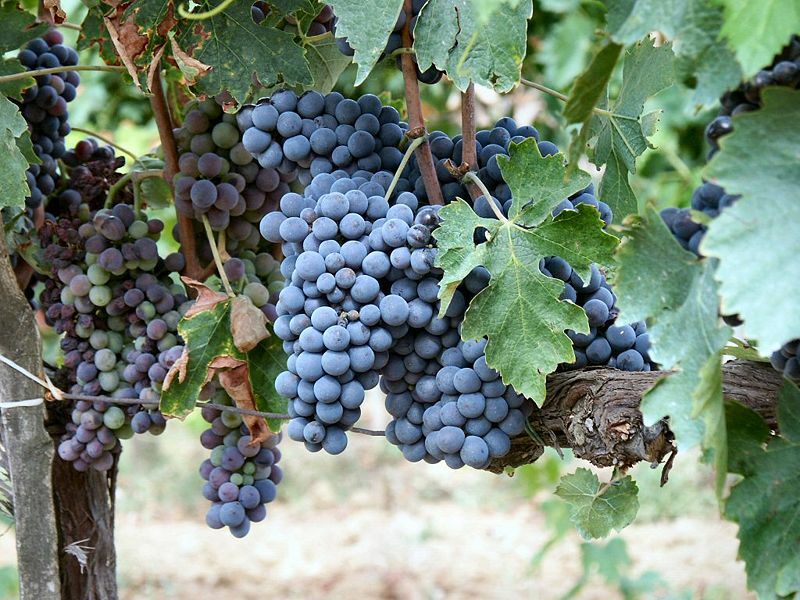 Brunello, presently considered the best wine in the world, has its ancestral roots in the passion of the inhabitants of Montalcino and in the ancient winemaking tradition, handed down from one generation to the next. The town of Montalcino, sanctuary of this wine produced from Sangiovese grapes, stands on a charming hill that will let you relish its natural wholesomeness. The town, its century-old fortress, and the best wineries reviewed on specialized magazines are the main destination of our outing. Great skill in the cellar, which includes a long maturation in casks made from valuable wood, make Brunello, holder of the title of “Italian ambassador in the world of our winemaking reality”, the most highly regarded wine in the world. 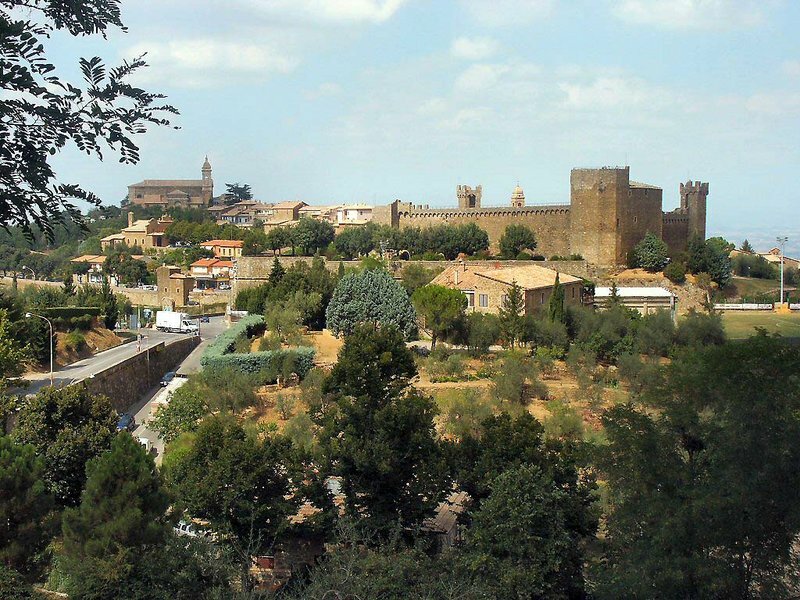 You will have the opportunity to taste prestigious wines in the best wineries on the territory and to discover Montalcino, the beautiful Abbey of St. Antimo and the wonderful surrounding area. From 1st November to 15th March, departure is brought forward by 1 hour. Travel on horseback leads to a deep understanding of our land and people. Don’t miss the opportunity to be a horseman for a day! 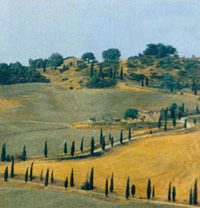 Enjoy the open air of the Tuscan countryside. No experience is necessary. 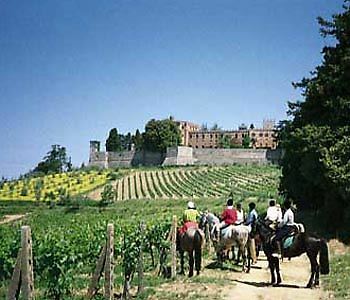 Riding on horseback is ideal for trips across the Tuscan woods and hills. Let our guide take you on a search for beautiful little churches, deserted monasteries and castle ruins. The trails are often the same ones ancient pilgrims covered in the Middle Ages along Via Francigena. Round trip transportation from your accommodation, private air conditioned Minivan for max. 8 people, horse and professional guide and helmet. 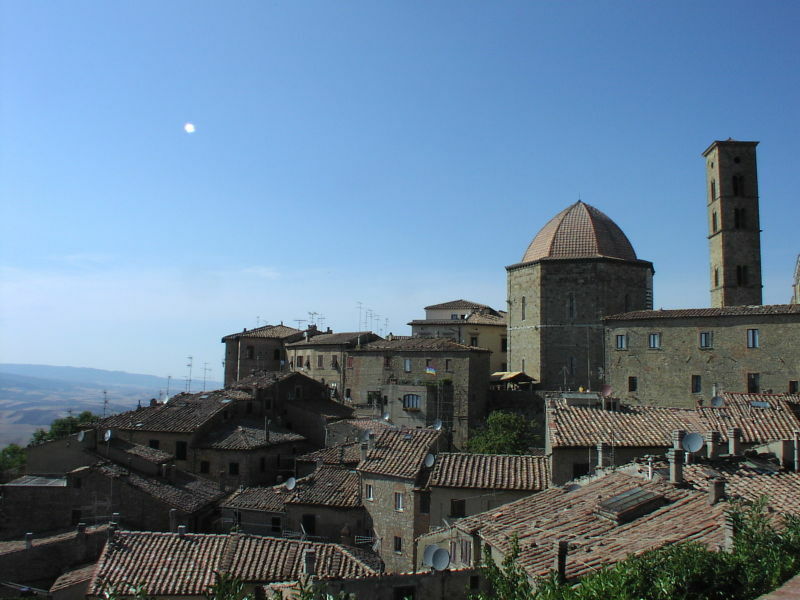 The tower houses of San Gimignano stand on a hill of the Val d’Elsa area, located north-west of Siena. 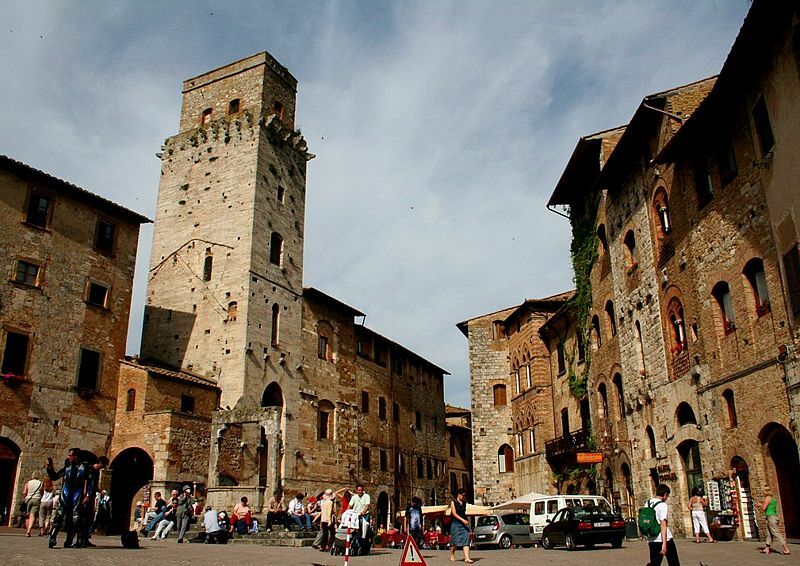 Symbols of the power and wealth of the town’s inhabitants, the 72 imposing structures, 14 of which have reached us intact, won San Gimignano its epithet “the town of a thousand towers”. Owing to the development of commercial trade on the Via Francigena, travelled during the Middle Ages by thousands of pilgrims heading towards Rome, San Gimignano has undergone an economic and cultural rebirth through the revival of its agriculture and its artisan crafts. The artistic and cultural treasures of San Gimignano intertwine with the secrets of local food and wine products in a potpourri of scents and flavors. Our expert tour leaders will give you the opportunity to relish this sensory experience through a unique itinerary.This matchless experience will let you appreciate the special beauty of the ceramics of Santa Fina and of local handicrafts. 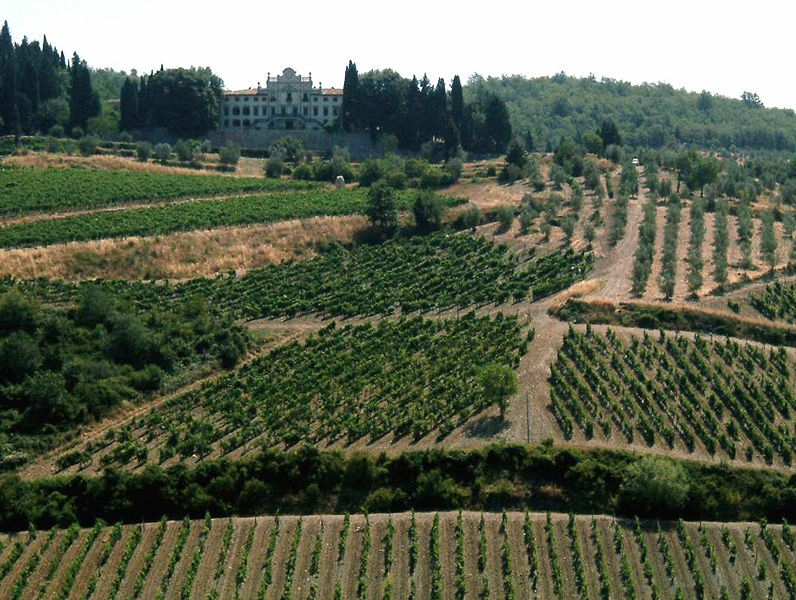 We will lead you to the discovery of the ancient traditions from which originates the celebrated Vernaccia, the only Tuscan white wine that can boast the D.O.C.G. designation, that you will taste in one of the best wineries of the area along with a selection of typical wines. Shuttle service from your accommodation and back. Private minivan with all comforts for a maximum of 8 people. Expert bilingual guide (Italian-English). 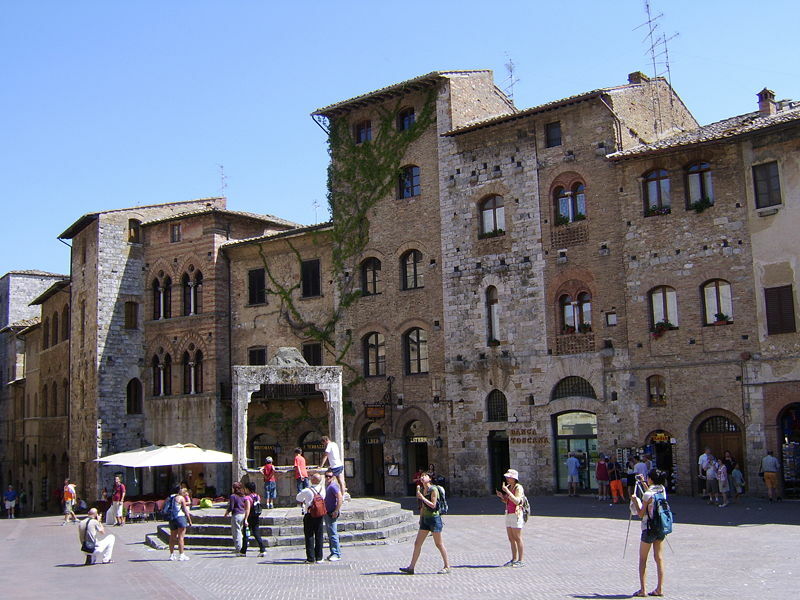 One hour guided tour of San Gimignano. Wine tasting at a renowned winery. Light lunch included in the price: sliced salami, cheese and bruschette. Possibility of buying wine at favorable prices at the winery visited during the tour (shipped almost everywhere in the world). Departure: 8:30 a.m. from your accommodation in Siena. 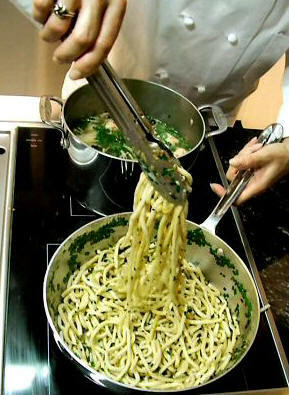 The traditions of Tuscany are strongly linked to its flavors and cuisine. We offer our guests personalized cooking classes in the Tuscan style, to help them discover our roots and culture in a fun and original way. Learn about the secrets of our cooking, the basic ingredients of our tradition, and the magical way in which we combine them. From bruschetta to homemade pici to the myriad of crostini, you will bring home a bit of “Tuscanness” to your dinner table. Fall in love with Tuscany through its food. Round trip transportation from your accommodation. Certified multilingual chef. Dinner based on what cooked during the class. The beautiful ruby-red color and the characteristic bouquet with scents of violet are the special features that reveal the identity of one of the most famous wines in the world: Chianti. This wine results from the wise blend of Sangiovese, Canaiolo, Merlot and Cabernet Sauvignon grapes, and originates from the hilly area from which it draws its name. 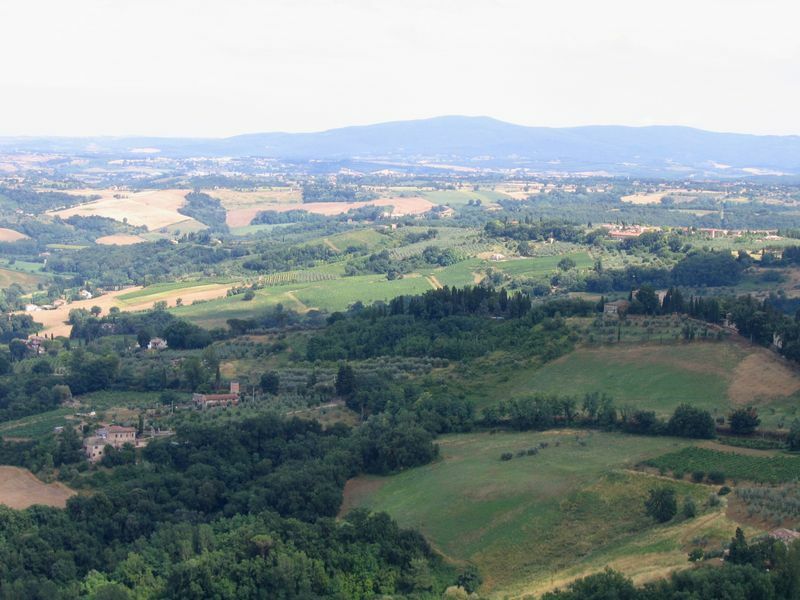 Our expert and witty tour leaders will lead you to the discovery of the breathtaking, uncontaminated landscapes that have been cradling the Chianti vineyards for centuries, presenting you a harmony of colors that can only be found in the hills of this region. The sounds, scents and flavors of this land will capture your senses through a unique experience that you will live, relish and comprehend by visiting ancient churches, medieval castles and small villages where the rhythm of life remains unaltered over time. Together, we will enjoy exploring these fantastic sceneries and will appreciate their century old traditions. Shuttle service from your accommodation and back, private minivan with all comforts for a maximum of 8 people, expert bilingual guide (Italian-English), wine tasting at two renowned wineries in the Chianti zone reviewed on the best specialized magazines, such as Wine Spectator and Decanter. During each visit, you will have the opportunity to follow a detailed description of the different steps required for the production of wine: your journey through taste will start from the vineyard, with illustrations of the growth and development of the vines and will lead to the cellar, where the product undergoes processing, fermentation and bottling. Guided tour of the most typical villages, abbeys and castles Tasting of bruschette and typical Tuscan cold cuts and cheese. Possibility of buying wine at favorable prices at the wineries visited during the tour (shipped almost everywhere in the world. Shuttle service from your accommodation and back, Private minivan with all comforts for a maximum of 8 people, expert bilingual guide (Italian-English), Stops at panoramic sites of exclusive beauty, Guided tour of the town, Visit of the Alabaster workshop and Visit at the natural geological conformation called “Le Balze”.